It’s that time of year again! Break out your portable masts, tents and generators it’s time for the John Moyle Memorial Field Day! 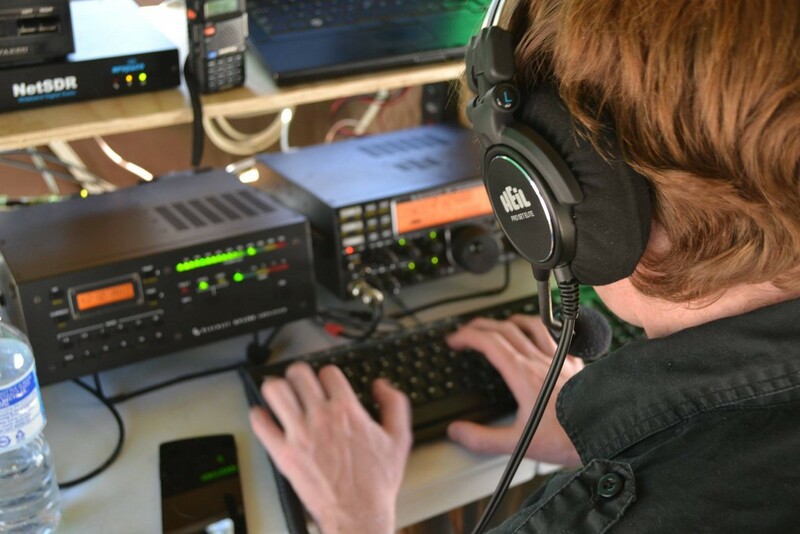 Unlike the past couple of years, the Amateur Radio Experimenters Group has this year encouraged it’s members to scatter and run their own stations. 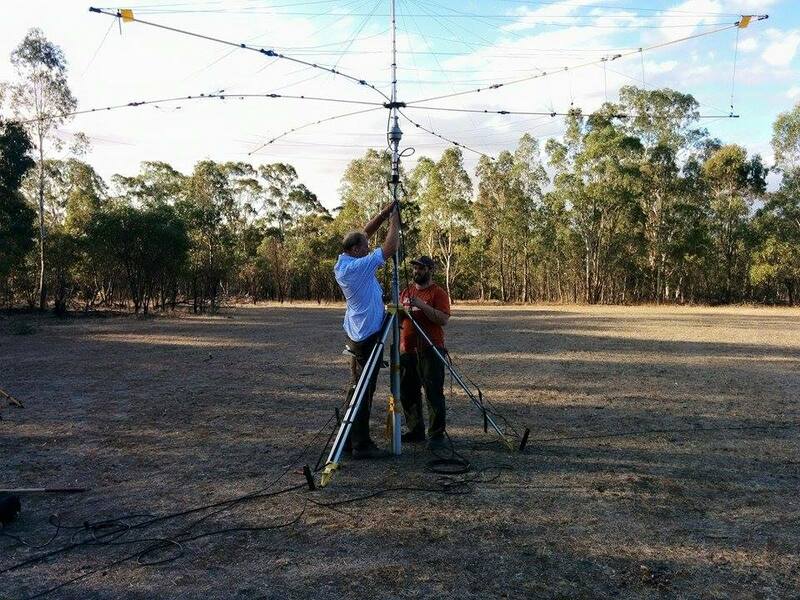 A number of portable operations are planned including VK5AKH in Sedan, VK5MTM in Morialta and VK5GR in Tickera. VK5CP is going to operate from Younghusband in the Riverland and VK5FO is going to operate from his shack near Waikerie. VK1KRM (a long distance AREG member) has also been bitten by the bug and may get up on the air! You may also hear VK5SA (home station) and rumor has it that even VK5IX might sling up a dipole and have a go! We are also hoping to hear from VK5FDEN and perhaps even VK5FGRY over the course of the weekend. So, plenty of stations to work every 3 hours, not to mention the other clubs and operators around the states who are hitting the trail and taking their radios out into the bush for some exercise. All of the members of AREG look forward to making as many contacts as they can with stations across Australia and the world during the contest. Good luck everyone and may the ionosphere be with you! This entry was posted in Club Activities, Contesting by VK5GR. Bookmark the permalink.